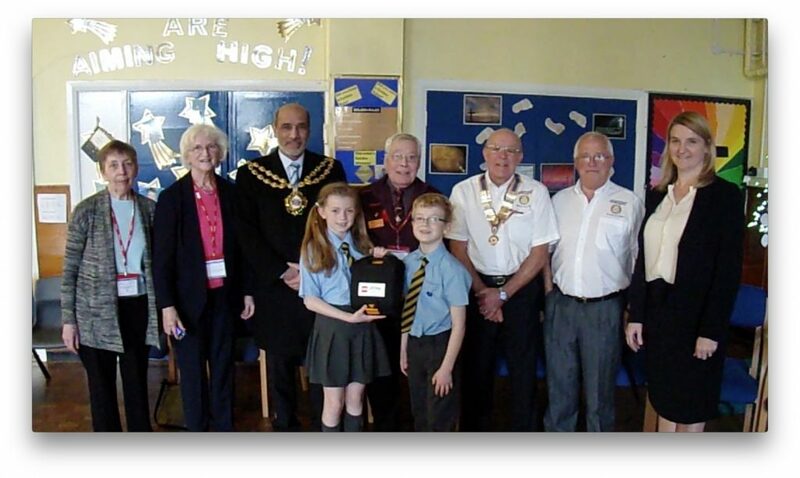 St. Mary’s have been presented with a lifesaving piece of equipment – a defibrillator from Sainsbury’s, Oldham Rotary, and St. Andrew’s Church, Rochdale in association with Heartstart. 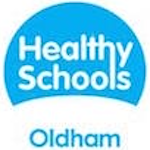 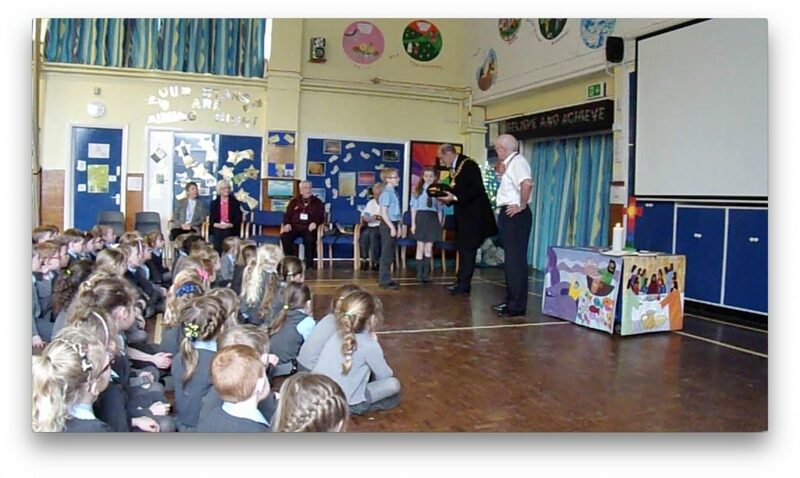 The Mayor of Oldham presented the Defibrillator to the two Year 6 School Councillors. 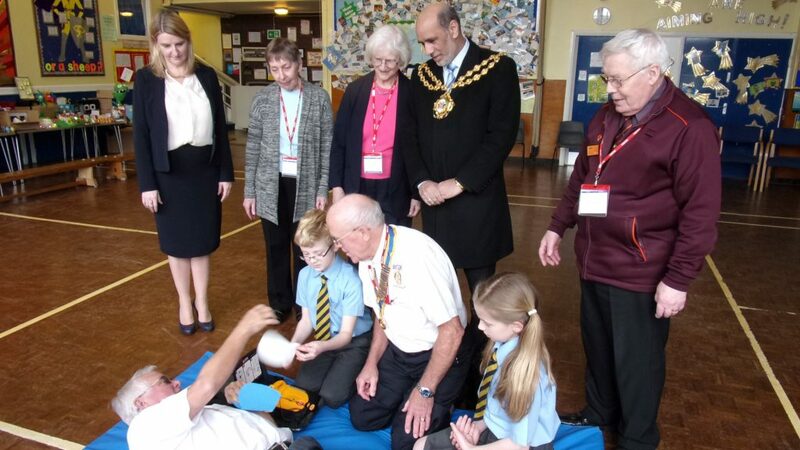 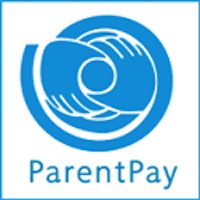 The defibrillator will be located for the school and church organisations to easily access should an emergency arise.